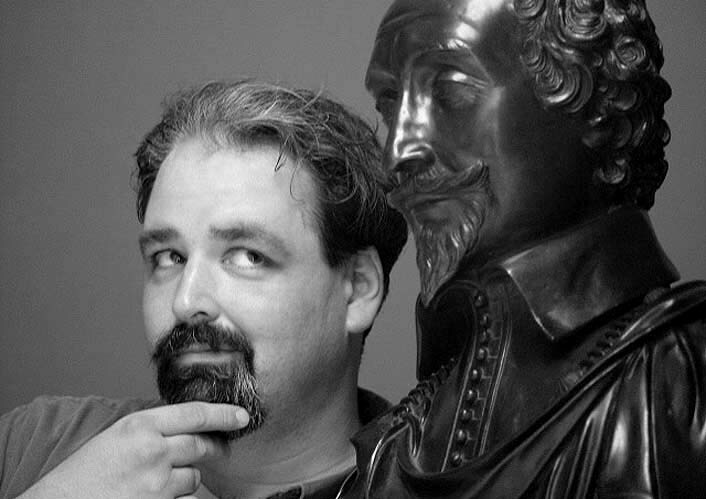 The redoubtable Don Share and I will be reading this Sunday (that's right: Mothers' Day) at Myopic Books in Chicago (1564 North Milwaukee Avenue) at 7:00 pm. If you're in the area, check it out! It's one of the best bookstores in town. Don Share is Senior Editor of Poetry magazine. His books include Squandermania (Salt Publishing), Union (Zoo Press), The Traumatophile (Scantily Clad Press), and Seneca in English (Penguin Classics); forthcoming are Bunting’s Persia (Flood Editions), and a critical edition of Basil Bunting’s poems (Faber and Faber). His translations of Miguel Hernández, collected in I Have Lots of Heart (Bloodaxe Books) were awarded the Times Literary Supplement Translation Prize, the Premio Valle Inclán Prize, and the PEN/New England Discovery Award. He has been Poetry Editor of Harvard Review and Partisan Review, Editor of Literary Imagination, and Curator of Poetry at Harvard University. Robert Archambeau's books include Home and Variations (Salt), Word Play Place (Swallow) and the just-published book of criticism Laureates and Heretics (Notre Dame). 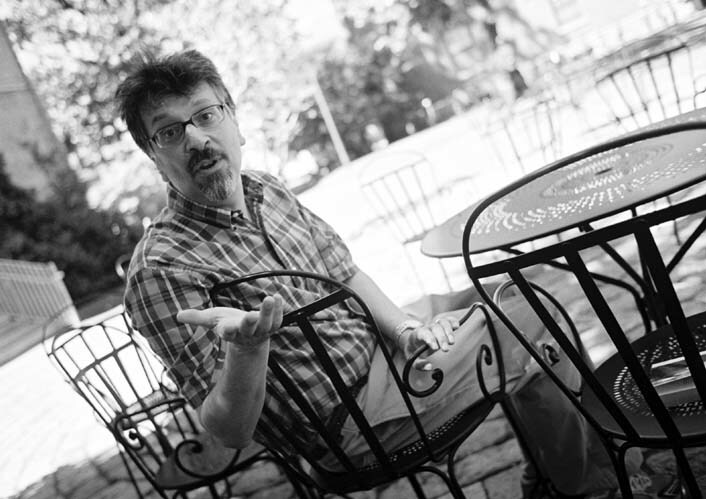 He is a professor of English at Lake Forest College, where he co-directs Lake Forest College Press and judges the Madeleine Plonsker Emerging Writers Prize. He blogs at samizdatblog.blogspot.com, and is editing the English works of the Swedish poet and critic Goran Printz-Pahlson. 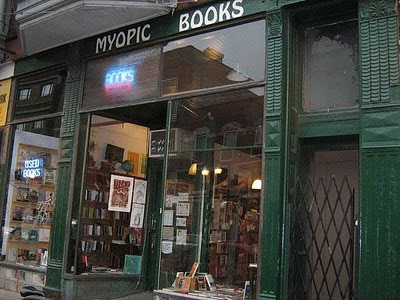 The Myopic Poetry Series is a weekly series of readings and occasional poets' talks at Myopic Books in Chicago. All readings begin at 7:00 / 1564 N. Milwaukee Avenue, 2nd Floor. Contact curator Larry Sawyer for booking information and requests.